Hotel Veer Residency uses vibrancy and style to create an environment for guests that is enticing and comforting. The rooms are decorated creatively with bright colours and wall decals. The bathrooms are also creatively designed, with panels of wooden-look tiles. The hotel offers a common seating area, outdoor and indoor dining area and parking facility. An in-house restaurant and bar are also available at the hotel. Other facilities offered by the hotel include free WiFi connectivity, power backup, card payment option and banquet hall. 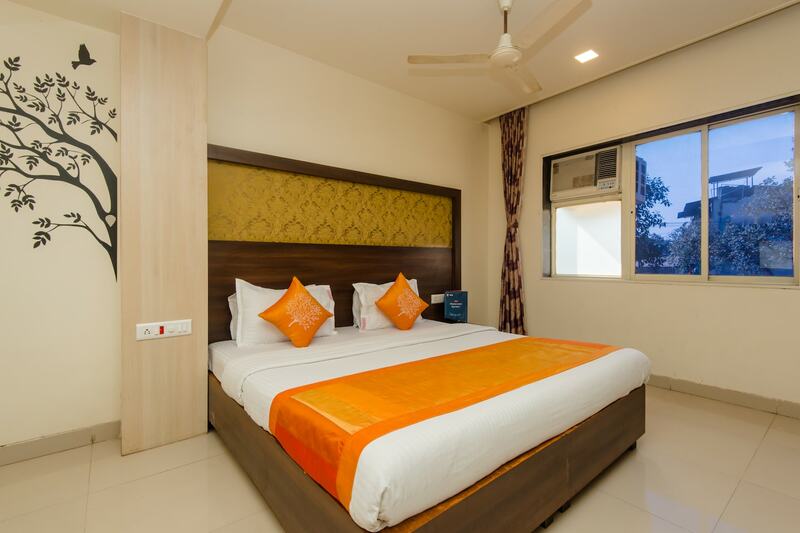 The hotel is located close to the Panvel railway station.